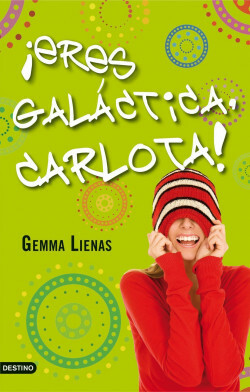 Original title: ¡Eres galáctica, Carlota! What would you do if you couldn’t stand your father’s girlfriend’s daughter? If you thought your best friend might be anorexic? And if you saw a group of racists beating up a black child? Carlota might not have the answer to any of these questions, but she approaches everything with energy and good humour. - You are a Star, Carlota!